The Lighthouse Knitting Guild of Maine is an excellent resource for anyone with a passion for knitting – or even just a glimmer of interest in learning. Knitting is a very accessible hobby added guild secretary Rachel Herald. Getting started takes very little financial investment, and there’s always someone available to help you learn. “It’s the type of thing that if somebody knows you’re willing to learn, you’re going to find somebody who is willing to teach,” Herald said. Guild meetings are a great place to find those people, said President Jennifer Fleck. At times, they designate meetings specifically for bringing new knitters, but there are people willing to help at any meeting, she said. The Lighthouse Knitting Guild got its start in 2015 as a small group of co-workers interested in the craft. Wanting to expand, they used resources from The Knitting Guild of America and began to meet at the Windham Library. Word began to spread, and now there are over 40 members. Fleck said they outgrew the space in the library, so they worked with the Adult Education program to expand. Lambert said there were times the future of the guild looked uncertain, so watching the group grow has been rewarding. “It’s been amazing to see our group expand, and see our meetings attended by as many as 25 or 30 people at a time.” As membership and the budget expanded, they’ve been able to arrange for well-known designers and teachers in Maine to come and present classes that might otherwise be too expensive for members to access. Membership in the guild is only $20 per year, and includes the classes offered at meetings. This allows for a very diverse membership, Fleck said. “We’re not all grandmas,” she said. “We’re bringing in a whole new generation of knitters, so everyone’s welcome,” said Fleck. While knitting used to be done out of necessity, the newer generation is recognizing other benefits to the art, Fleck said. “I can buy a pair of socks a whole lot cheaper than I can make one, so I don’t do it to save money, I don’t do it because my family’s feet are cold. I do it for me, the therapy of it, the camaraderie – getting together with friends and having these three hours for me once a month,” she said. Being part of the guild opens up other opportunities for connections too. There’s a Facebook group, a podcast, and a group in Ravelry, an online knitting and crocheting community. Members sometimes have opportunities to knit for charitable causes as well. “I think a lot of our folks are interested in finding ways to do what we love while giving back at the same time,” Lambert said. 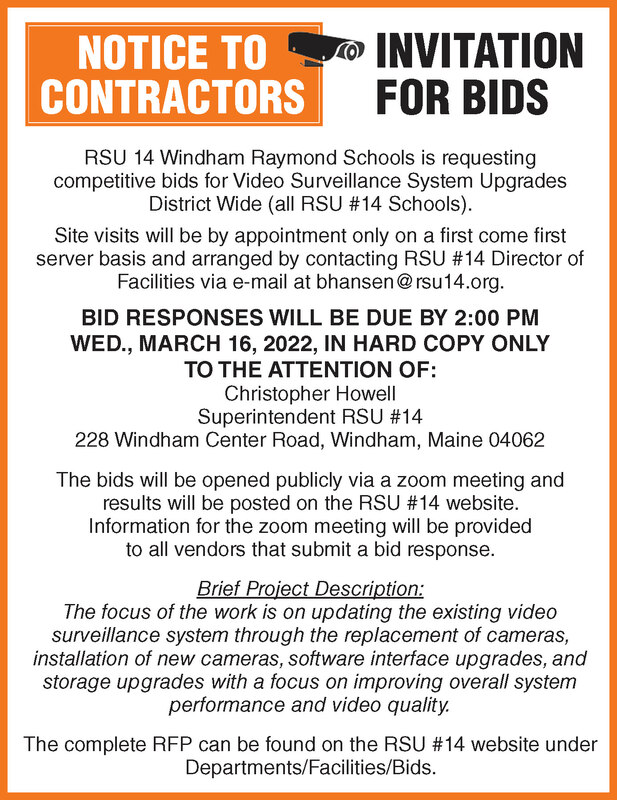 The guild meets at the Windham/Raymond Adult Education Center behind Windham High School. Meetings are typically on the first Saturday of the month, unless it’s a holiday weekend. The next meeting will be April 6th, 2019 beginning at 12:30 p.m.
New members are always welcome. For more information, visit the website www.flecksoffiber.wordpress.com and click the Lighthouse Knitters Guild link.